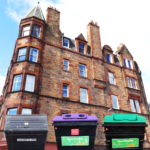 Edinburgh flat residents – what do you think of on street recycling bins? If you live in a flat in Edinburgh, Changeworks would like to ask your views of the shared waste and recycling bins on your street. 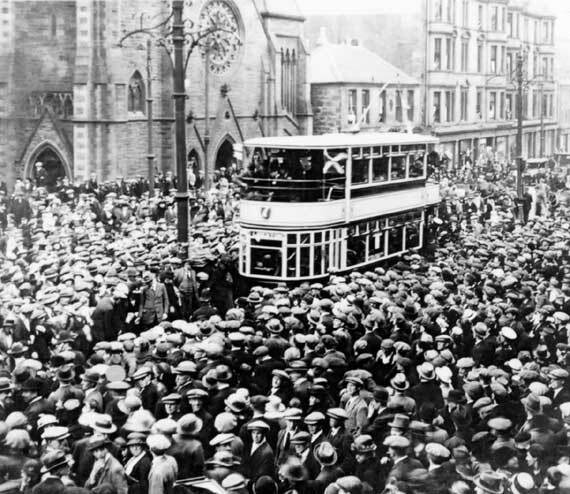 The results of this survey will help the City of Edinburgh Council improve the service. The short online survey, which only takes 5-10 minutes to complete, is available to Edinburgh residents until 23 October 2017. By taking part in the survey, you can enter a prize draw* with the chance to win several prizes including vouchers for Pizza Express and Cineworld, and family passes to the Camera Obscura in Edinburgh. You will also be offered the chance to attend a paid focus group, scheduled for November 2017, where feedback and ideas will be explored in more depth. You can also follow @ChangeworksUK on Facebook and Twitter to share and retweet their posts about the recycling survey.